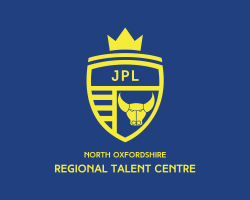 The aim of the centre is to provide players in the North of the county and along the M40 corridor with an additional training opportunity and pathway to the academy whilst also investing in players off the pitch in terms of qualifications and personal development. The coaching centre is available to all players from U6-U16 who are looking to develop and improve their game. All coaches are FA Licensed coaches with valid and up to date FA Emergency First Aid, Safeguarding and CRC. The first two sessions are free for all attendees before they make a decision to want to continue.